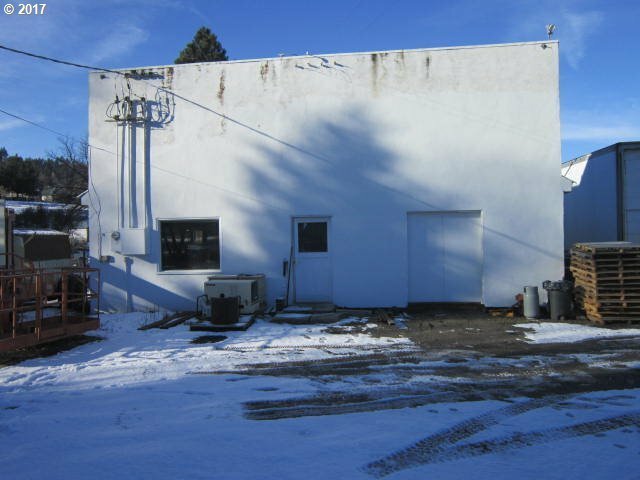 Building in Wallowa, Oregon with approximately 2000 sq. ft. located on .38 acres, zoned residential-commercial. Building has retail space in the front. Also has two apartments in the back a 2bd. 1ba. And a 1ba. studio. Total rent is $805.00 per month.